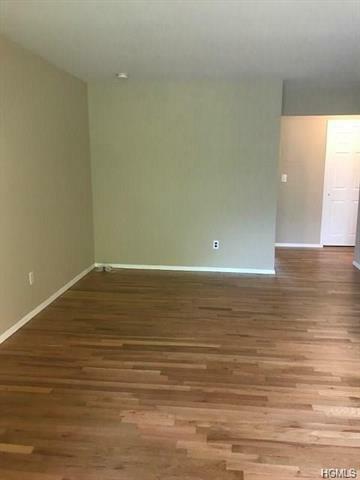 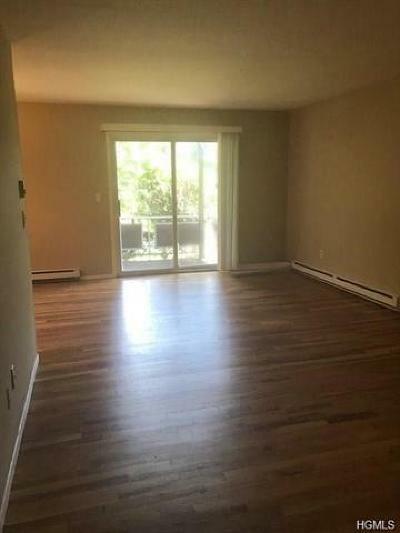 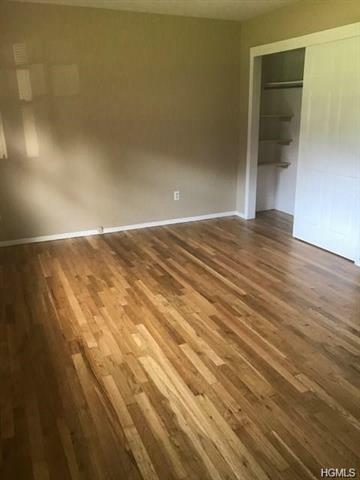 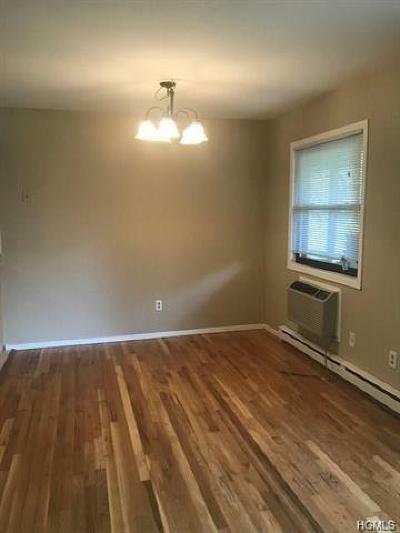 Spacious first floor, bright 1 bedroom apartment in the heart of Clarkstown&apos;s Germonds Village. 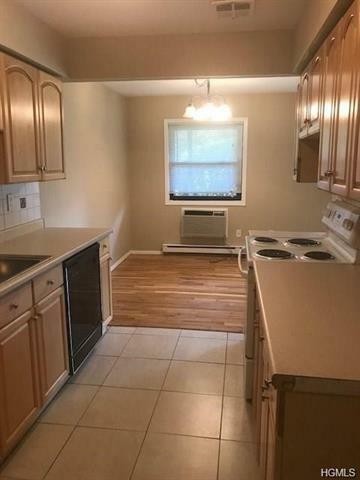 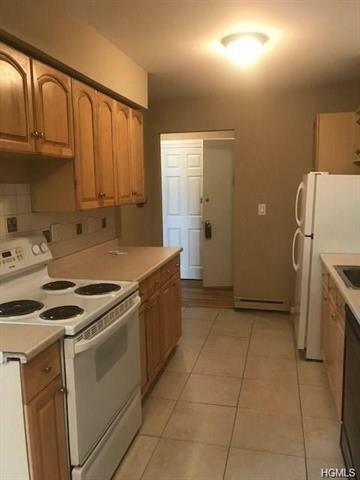 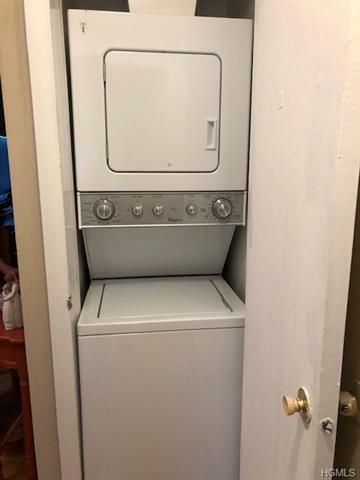 Kitchen, dining room, large living room, new slider to terrace and washer and dryer in unit. 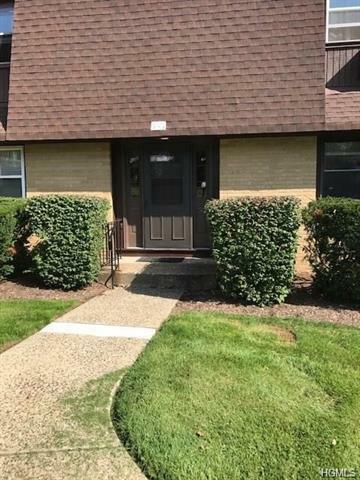 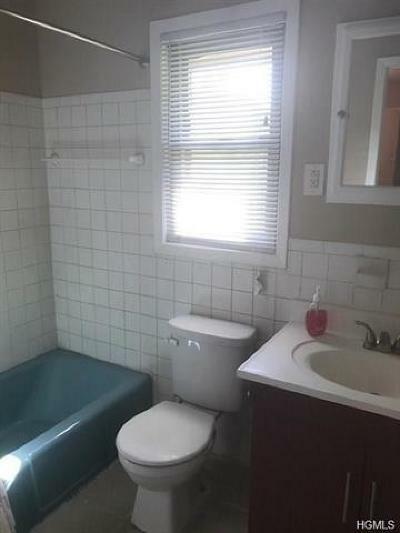 Amenities include Pool Close to schools, shopping and transportation. Sorry no pets.